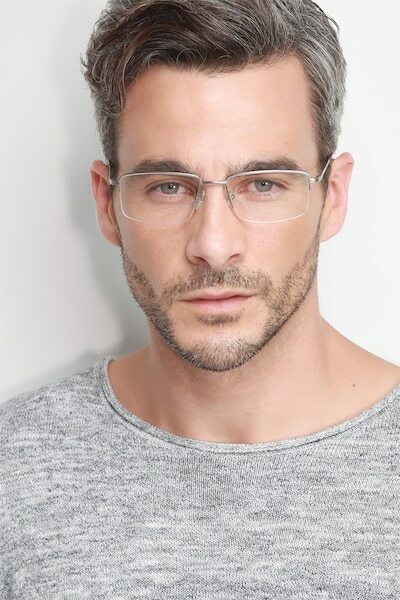 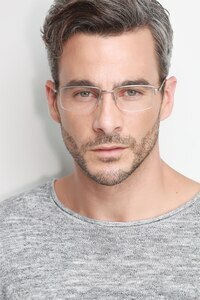 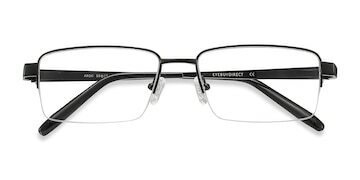 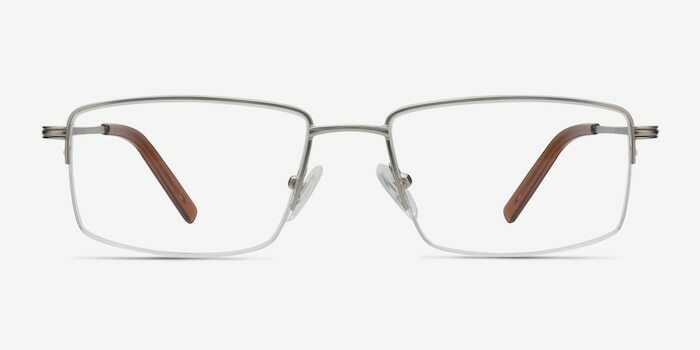 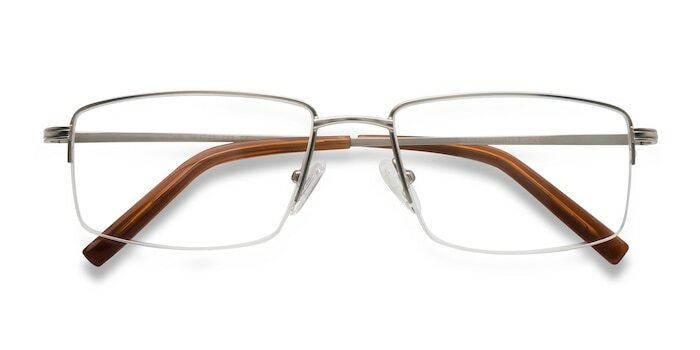 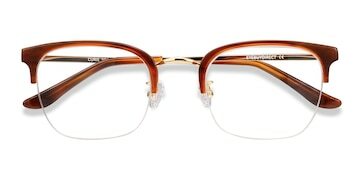 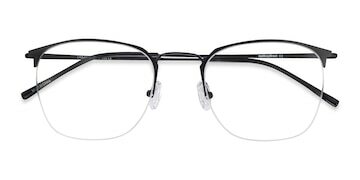 Look systematically stylish in these ultra-sleek metallic eyeglasses. With modern straight lines, lightweight construction, and a versatile semi-rimless design, this frame is to eyewear what Aston Martin is to cars. 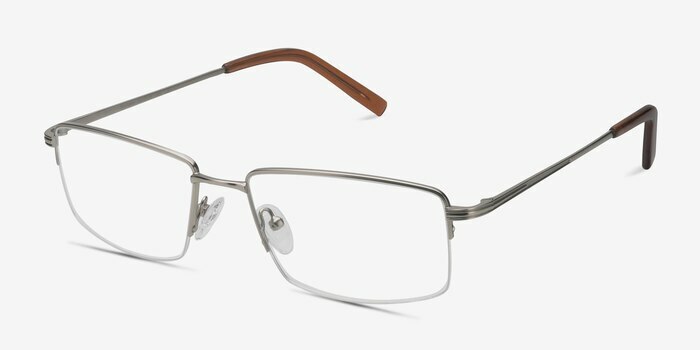 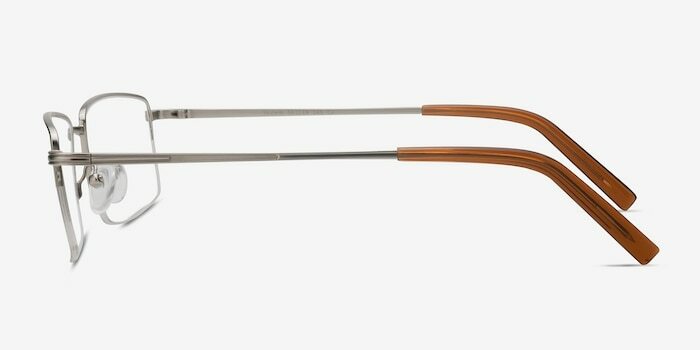 Top quality silver metal construction, adjustable nose-pads, and temple tips mean System is both hard-wearing and comfortable.